Here is a map contains territory of Mongolia. 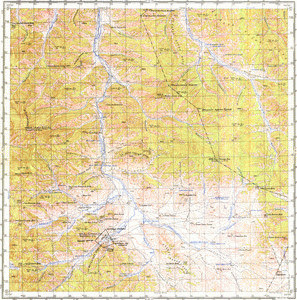 topographic map of Yumiin Dugang for gps. map of Tsonholong Suma for gps. actual map of Mogoyn Dugang 1 cm to 1 km for gps. interesting map of Bugat with gps calibration here.